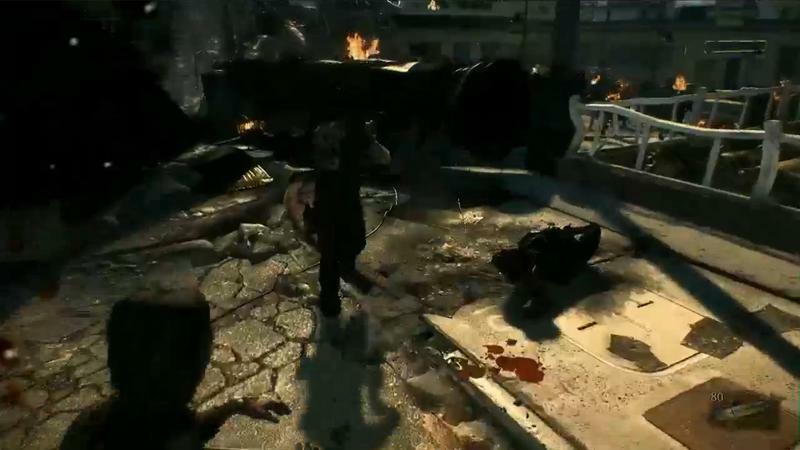 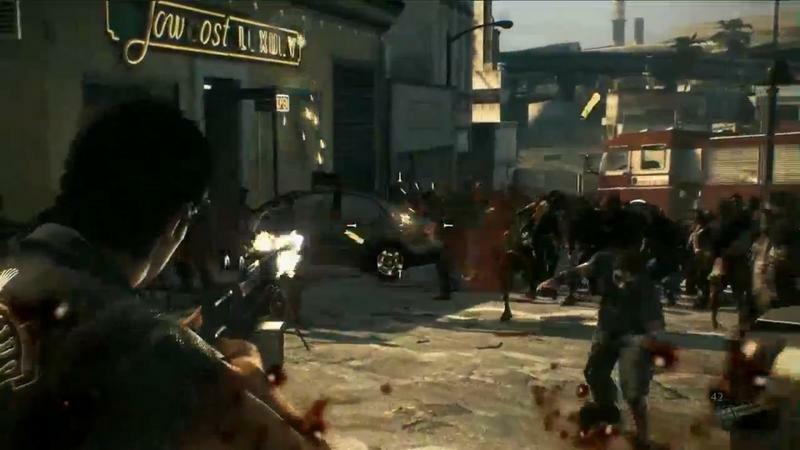 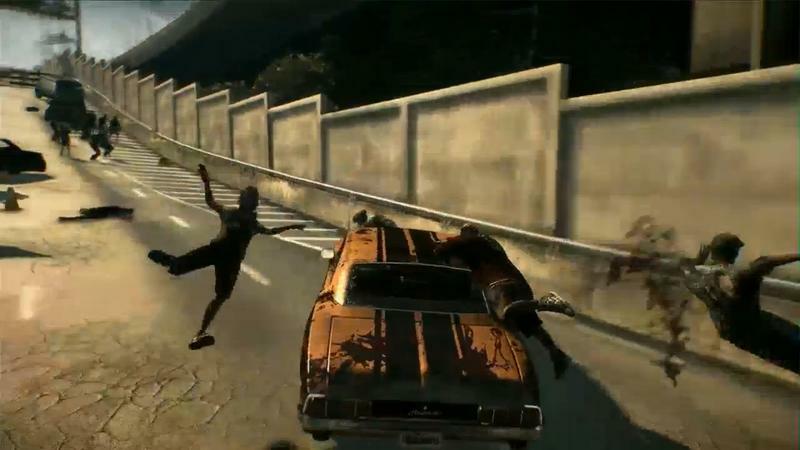 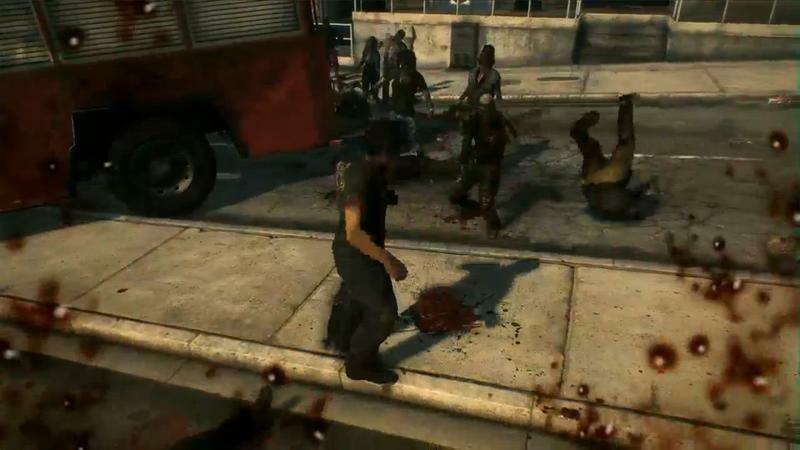 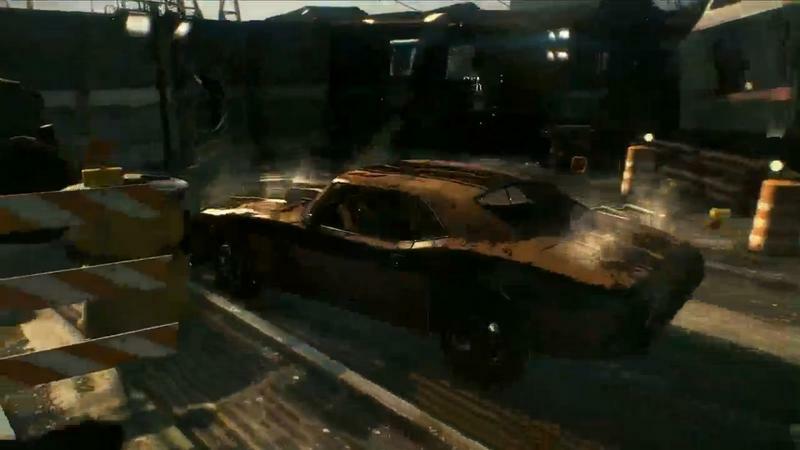 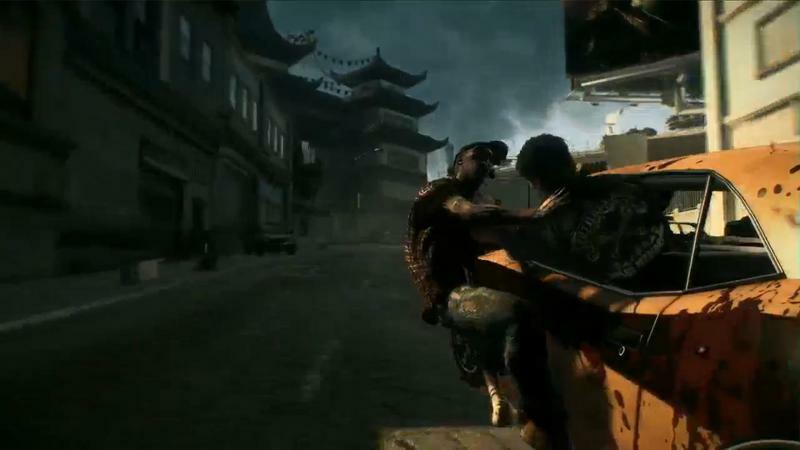 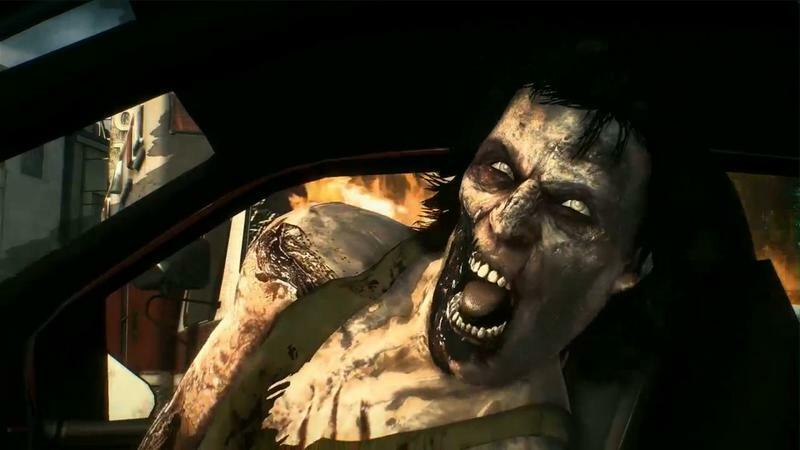 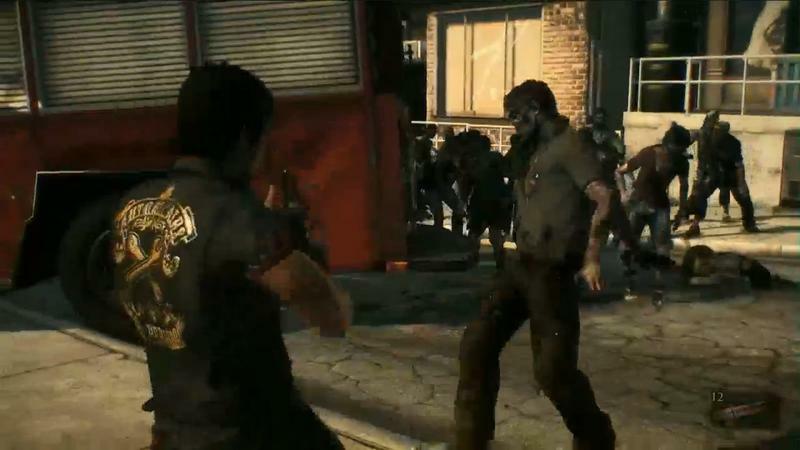 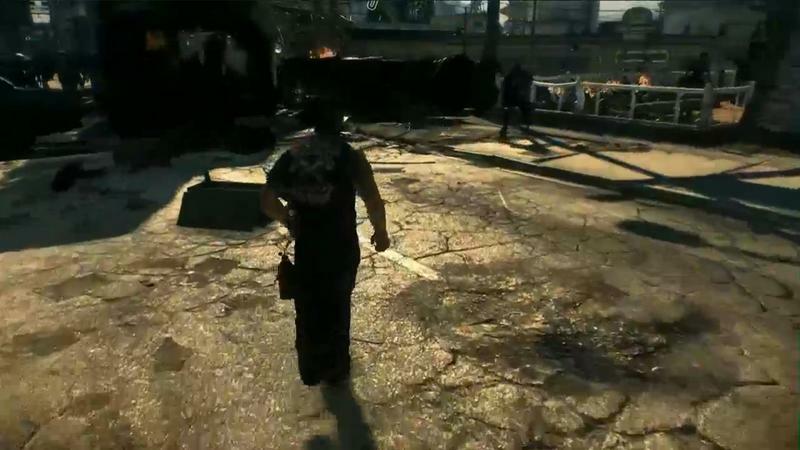 Dead Rising 3 E3 Trailer and Gallery - Harder Capcom! 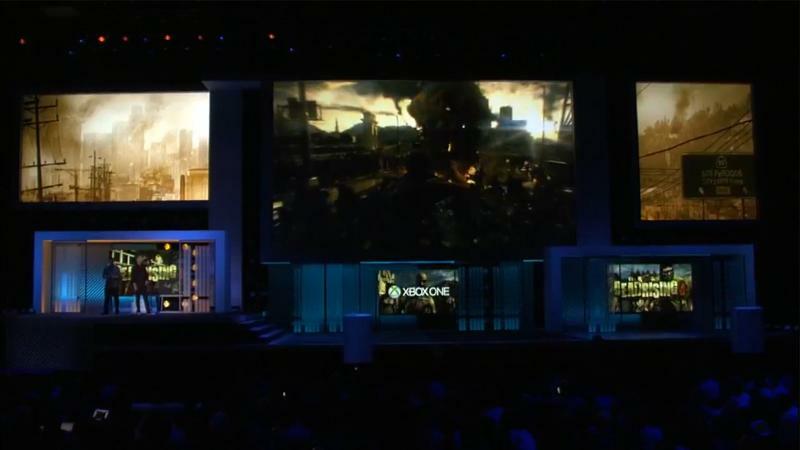 Capcom announced Dead Rising 3 at E3 this year as an Xbox One exclusive no less. 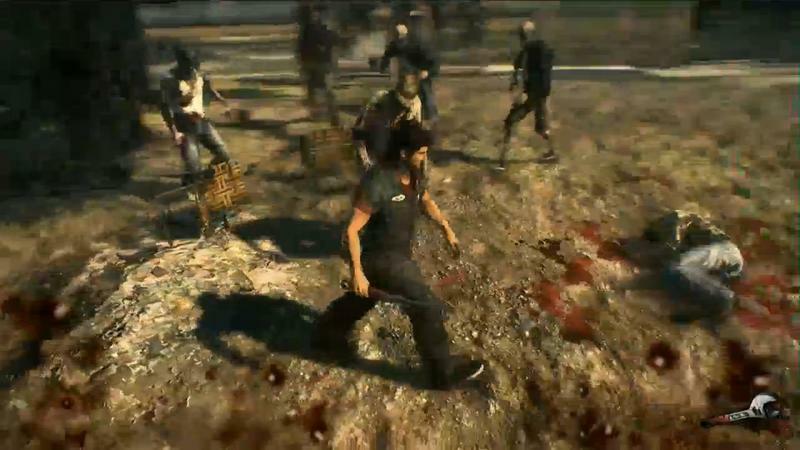 It makes sense seeing that the first Dead Rising was an early key game in displaying the processing power of the Xbox 360. 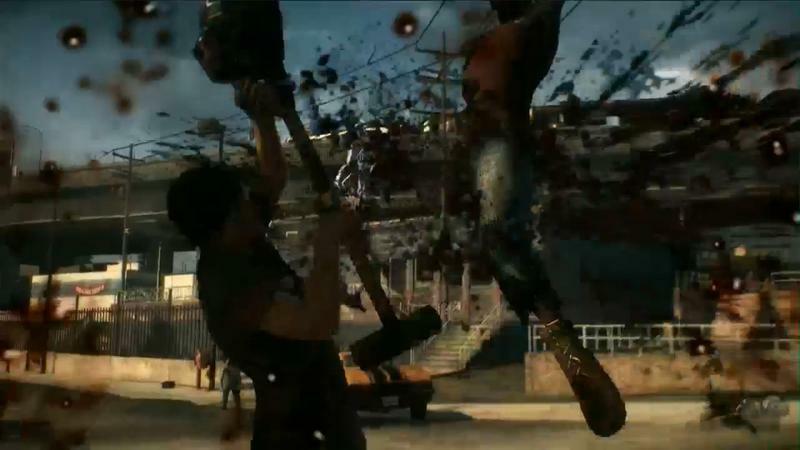 Dead Rising 3 is being handled by Capcom Vancouver, formerly Blue Castle Games. 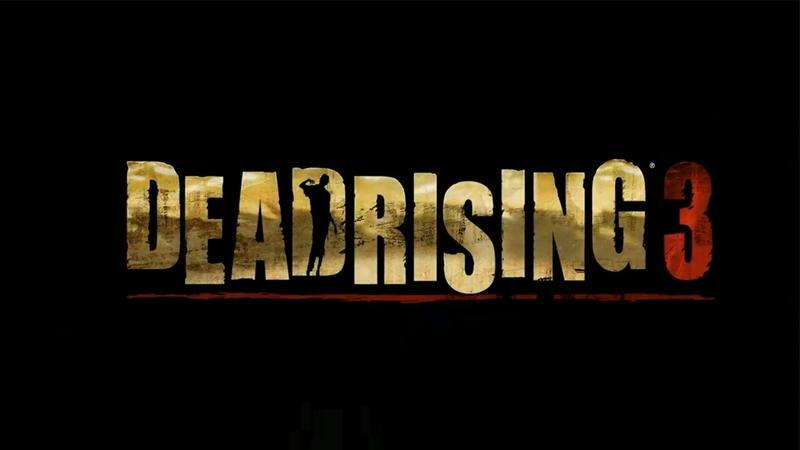 The team behind Dead Rising 2 is a welcome sight because it’ll at least bring back the extra level of flare it added to the well received sequel. 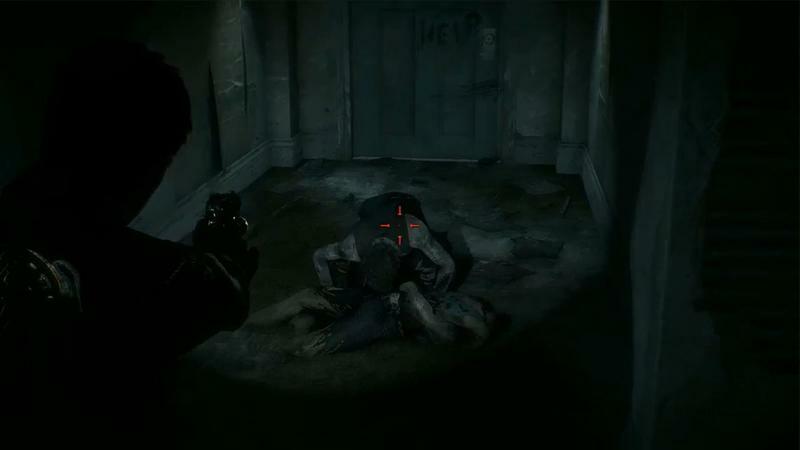 Or not so much. 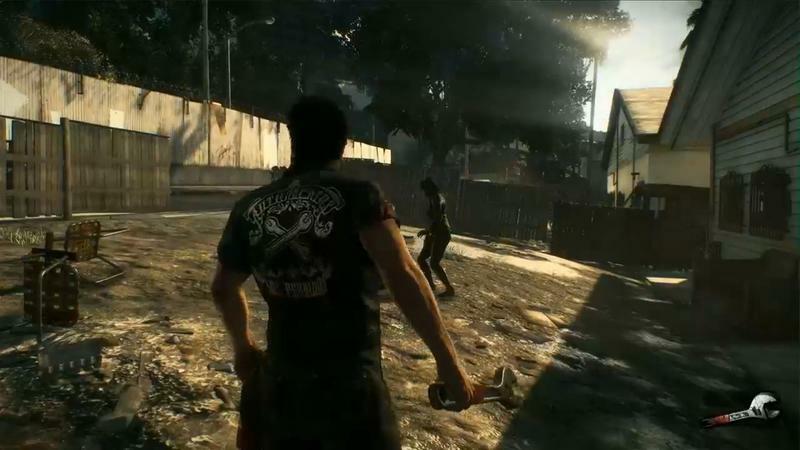 Following in trend with Devil May Cry, Bionic Commando, Mega Man, and just about every other series it owns, Capcom is out to reboot yet another series with a down and gritty Western feel to it. 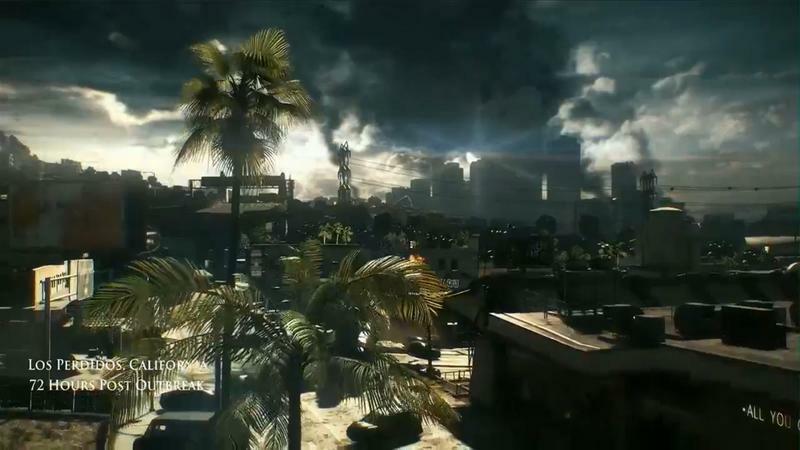 The shlocky weapons, goofy psychopaths, hilarious costumes, and shopping mall setting are all now a thing of the past. 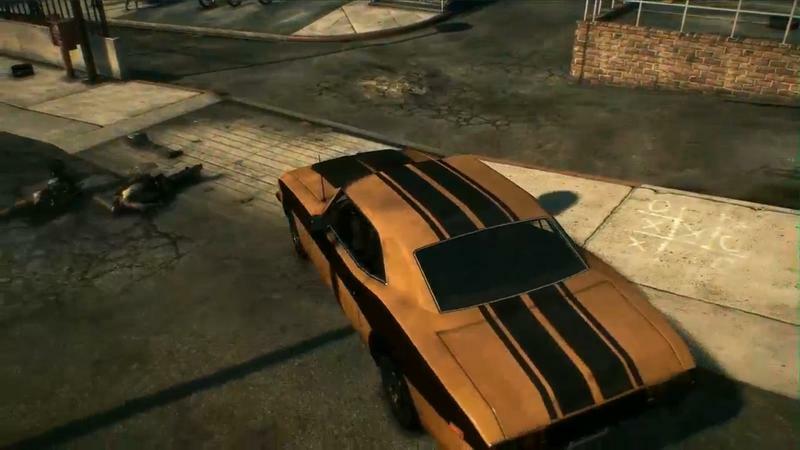 This is a hard and mature experience that missed the memo when everyone else found out that “brown” isn’t cool anymore. 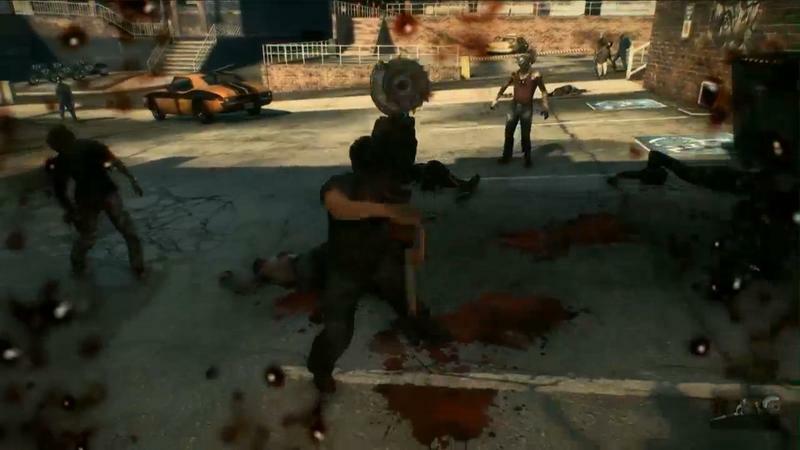 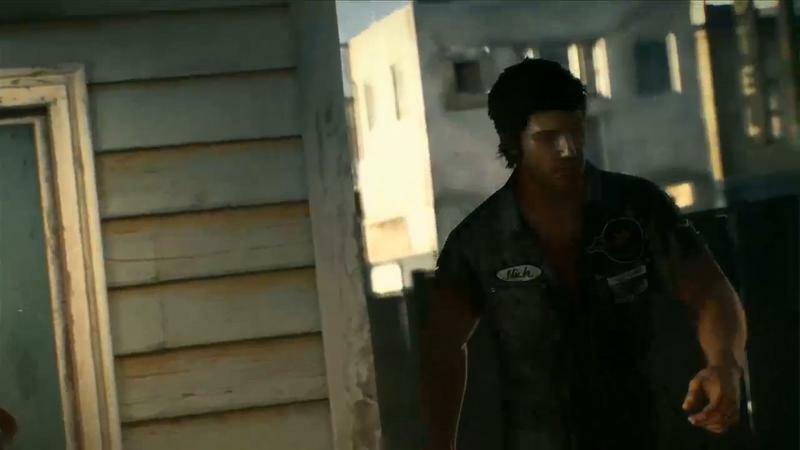 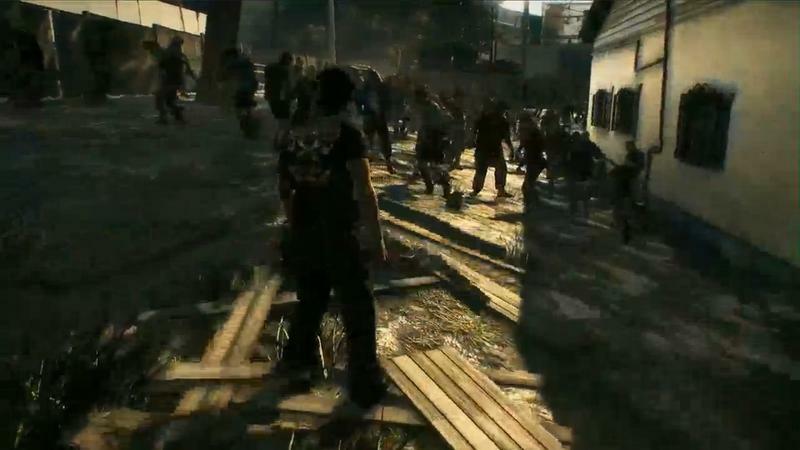 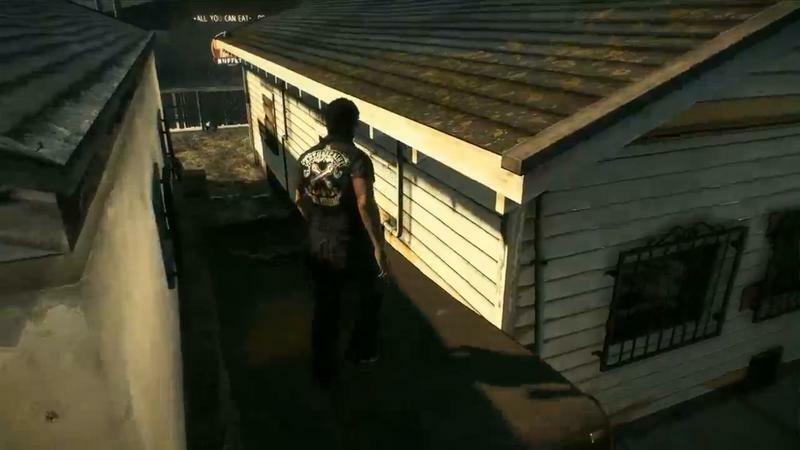 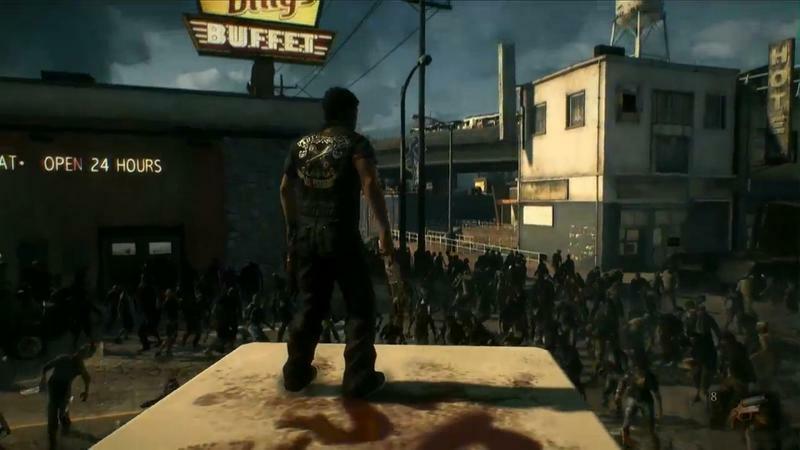 Dead Rising 3 follows the story of Nick, a biker crossing a zombie infested America. 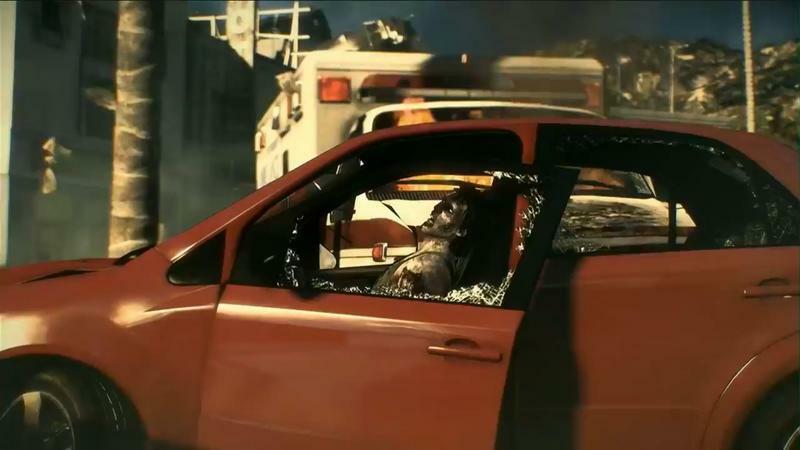 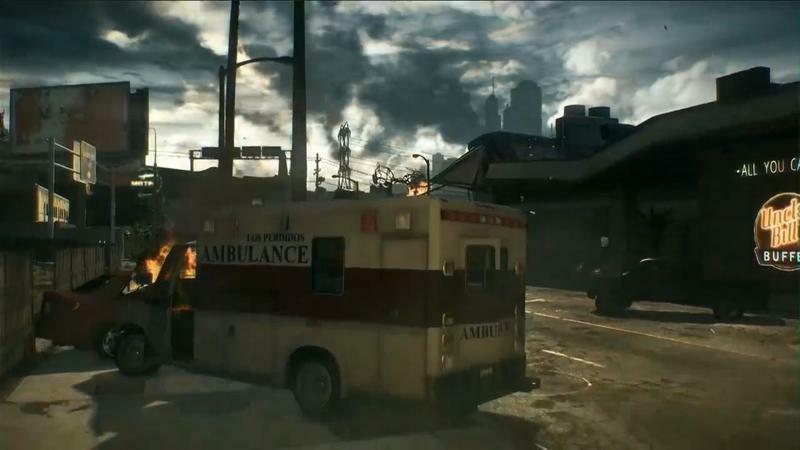 10 years after the events of Dead Rising 2, the outbreak taking place in Colorado and Las Vegas has now spread across the country and there is no safe place to hide. 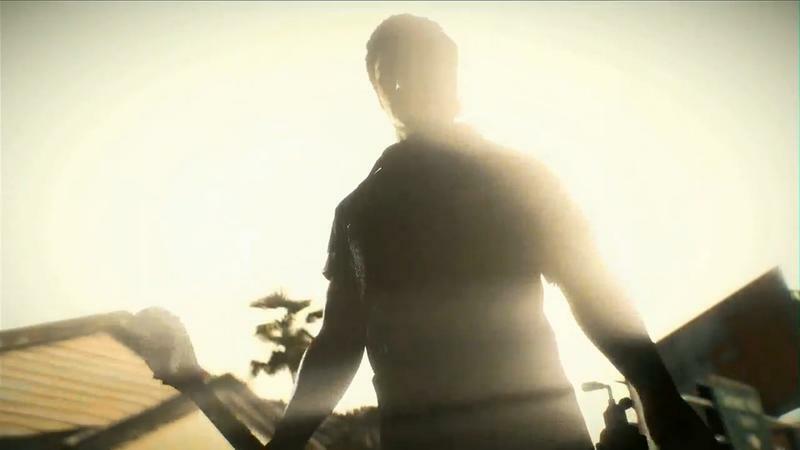 He must escape the fictional city of Los Perdidos, CA before the government vaporizes it. 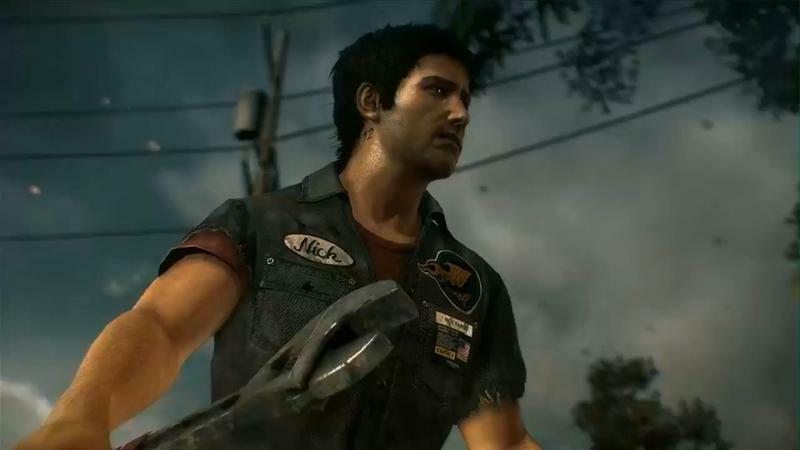 Nick can still sew together a wide variety of weapons, but it will mostly be brutal tools like hammers, circular saws and crowbars. 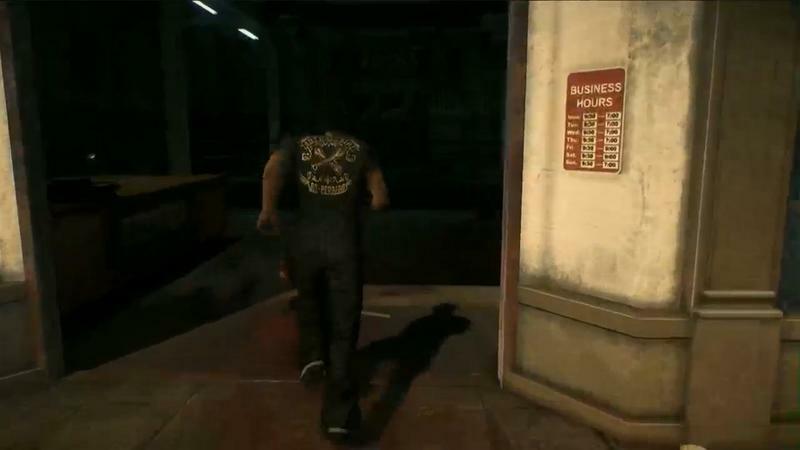 Something tells me that he lacks more than just Chuck’s materials. 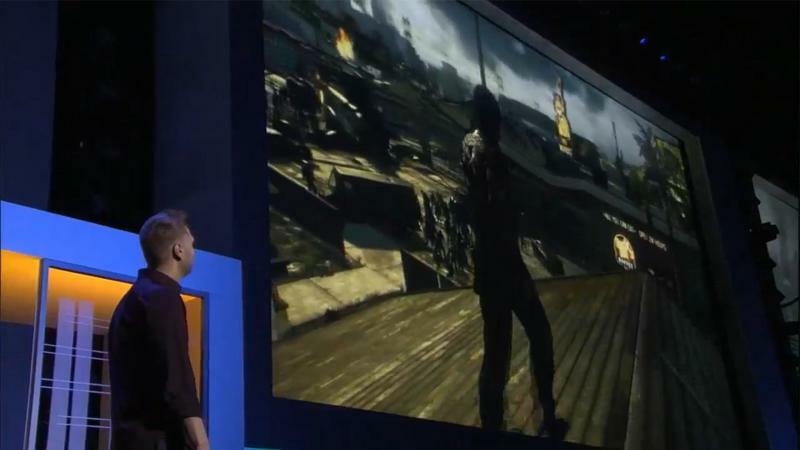 He lacks the imagination. 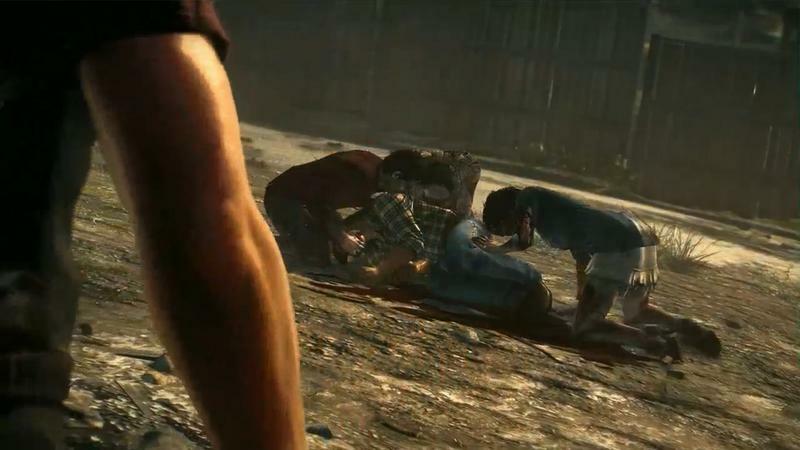 What happened, Capcom? 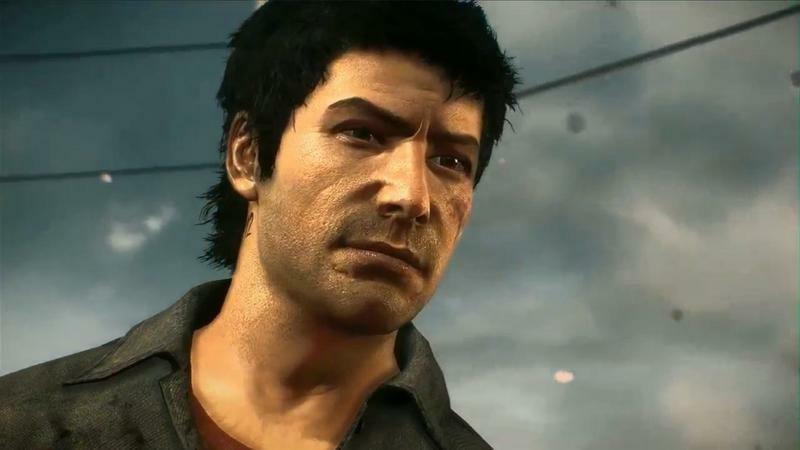 You promised you would change! 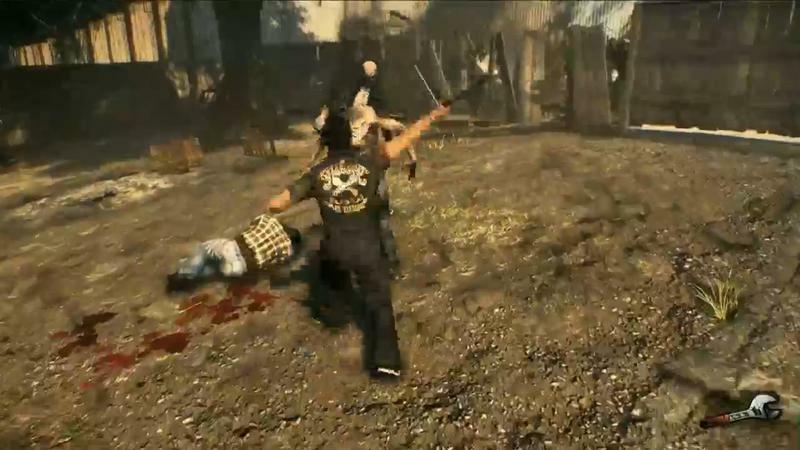 These Western games just aren’t your style. 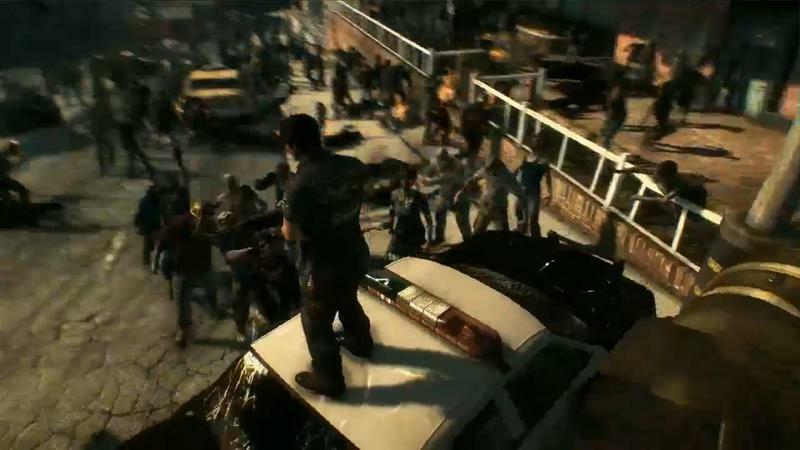 Dead Rising had a special charm and character to it that set it apart from the ocean of stereotypical zombie games. 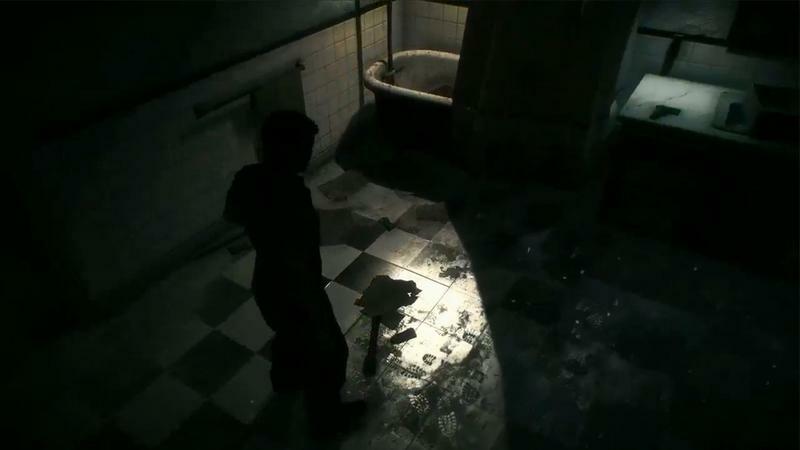 Without that, it’s just another rotting corpse on the pile, and I can’t fuse together a lawnmower and rubber duckies to dispose of them. 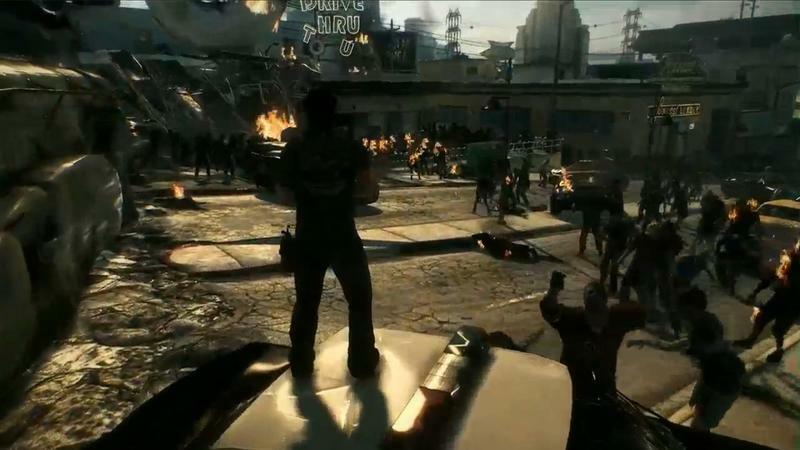 Dead Rising 3 will be an Xbox One exclusive available at launch.